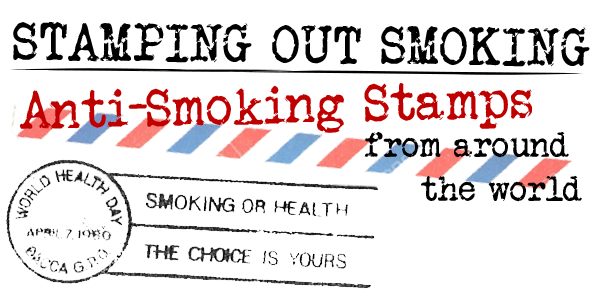 This exhibition features more than 100 anti-smoking postage stamps and philatelic covers (envelopes with stamps) issued by 65 countries. These stamps represent less than half of Dr. James Lutschg’s collection of the world’s tobacco related stamps and philatelic covers, which he donated to the University of Alabama Center for the Study of Tobacco and Society in 2009. The exhibition was originally displayed in 2010 at the medical libraries of the University of Alabama at Birmingham and the University of Buffalo as part of a national campaign for a U.S. postage stamp to commemorate the 50th anniversary of the publication on January 11, 1964 of the landmark U.S. 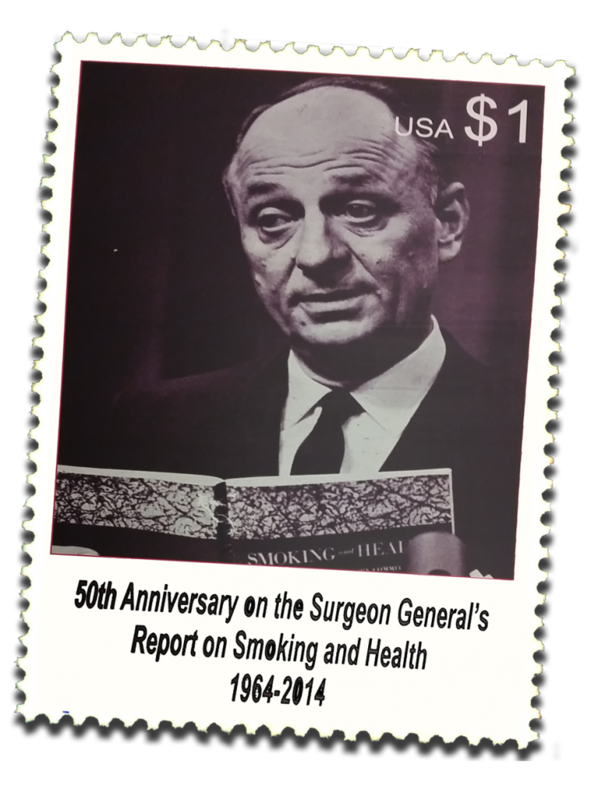 Surgeon General’s Report on Smoking and Health by Alabamian Dr. Luther Terry.